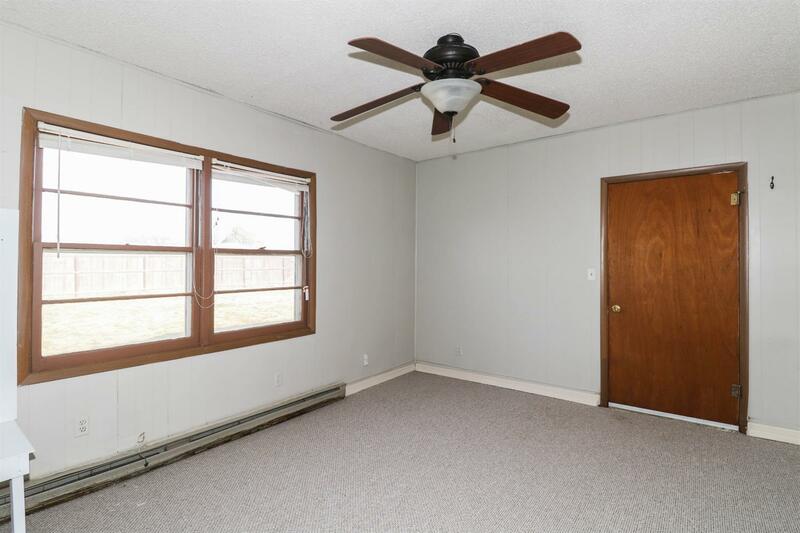 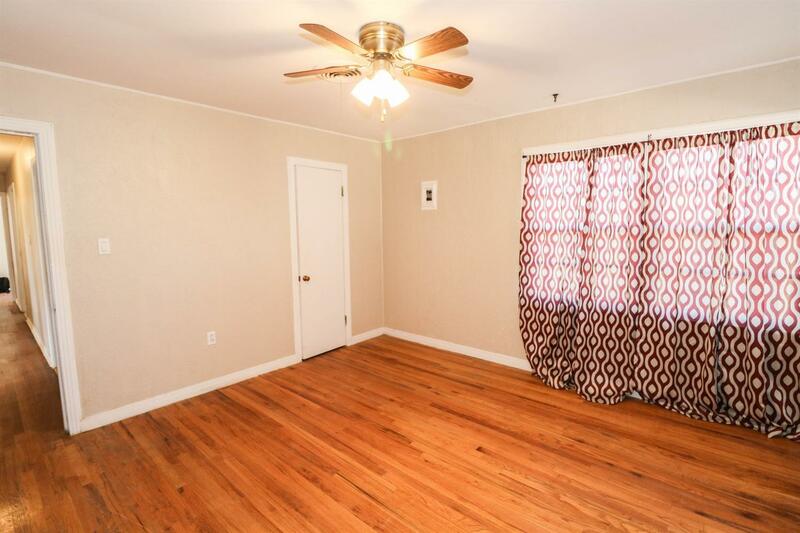 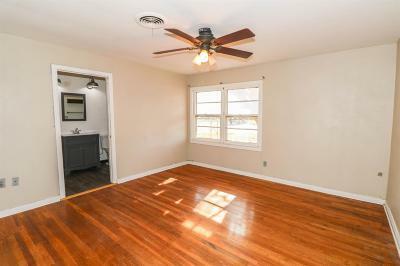 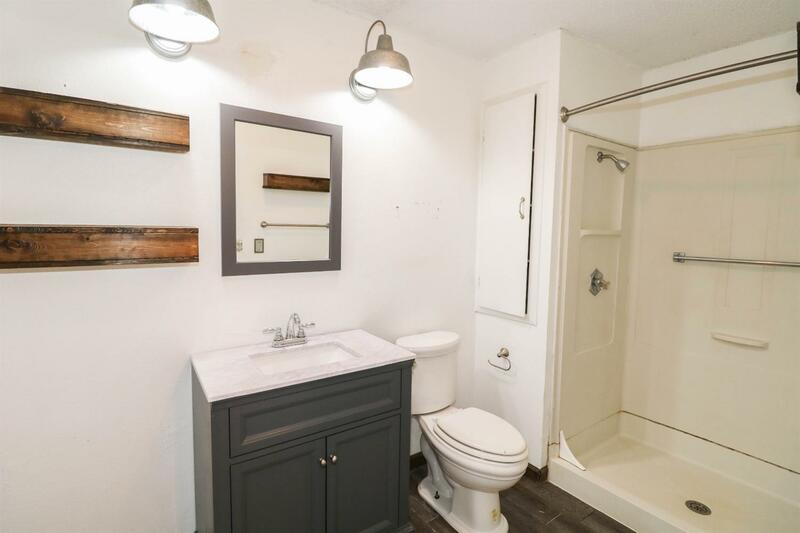 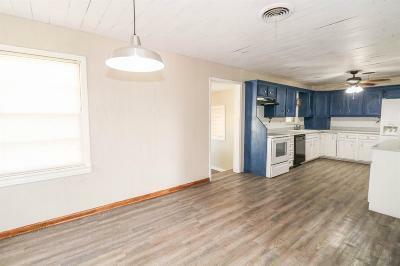 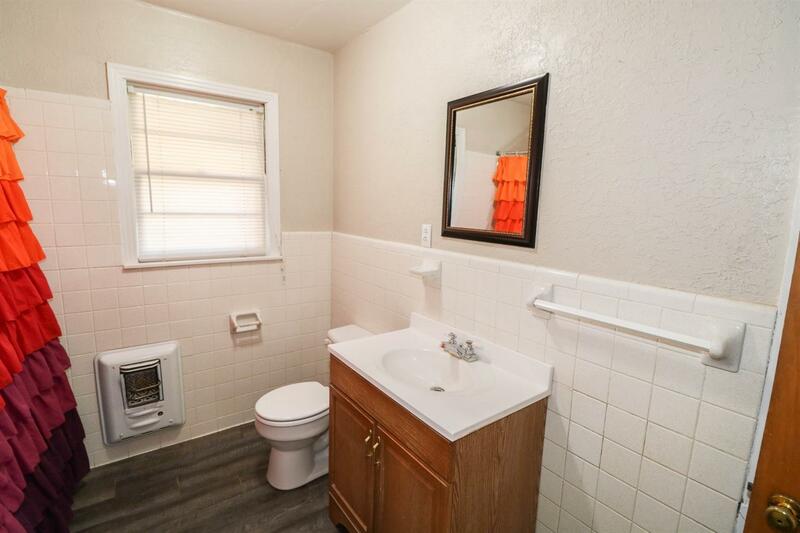 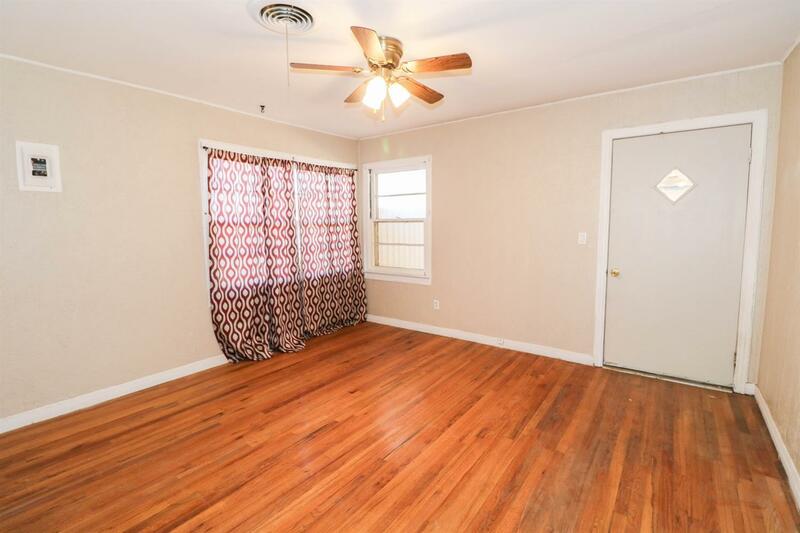 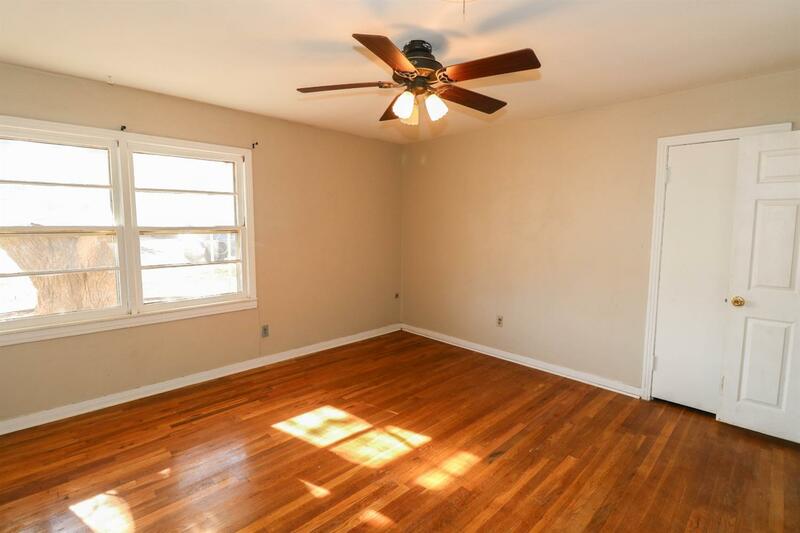 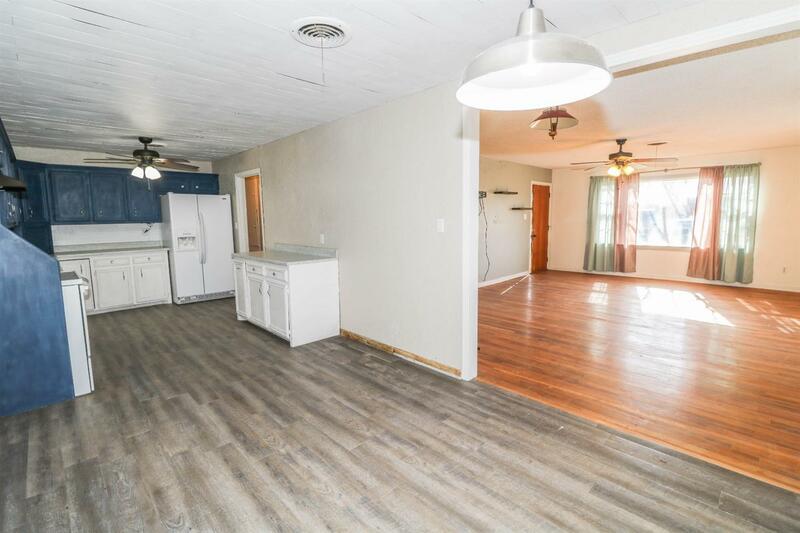 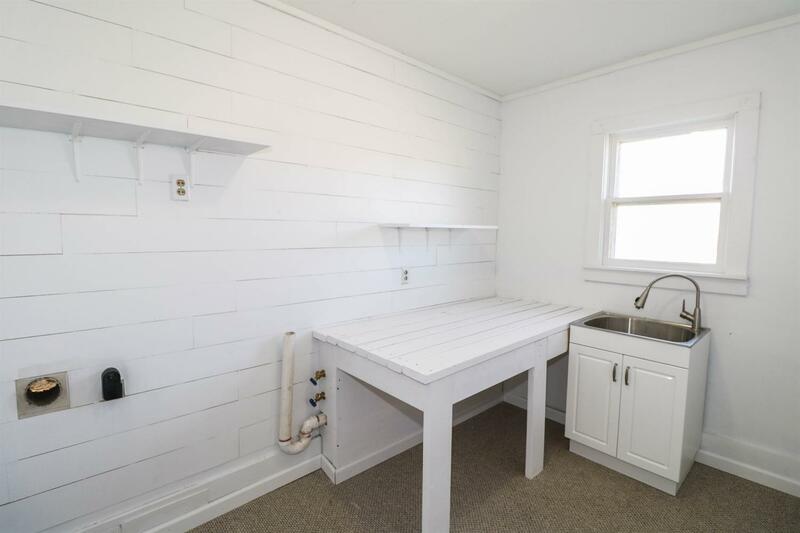 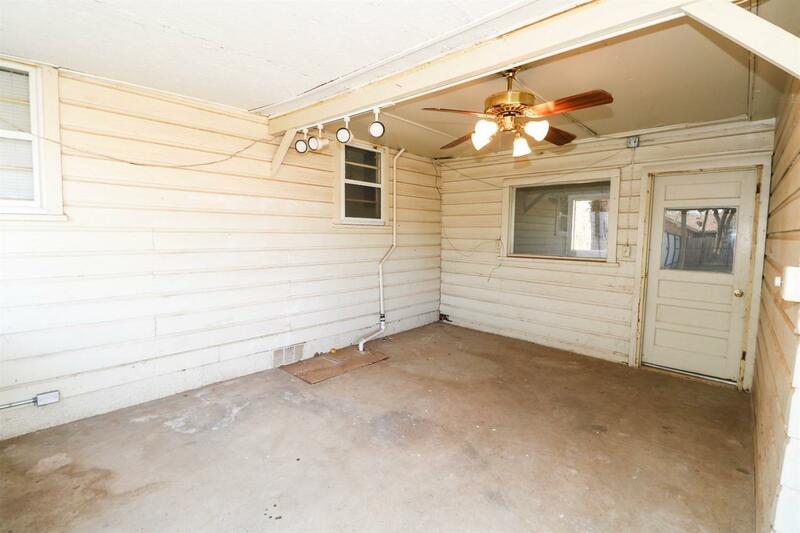 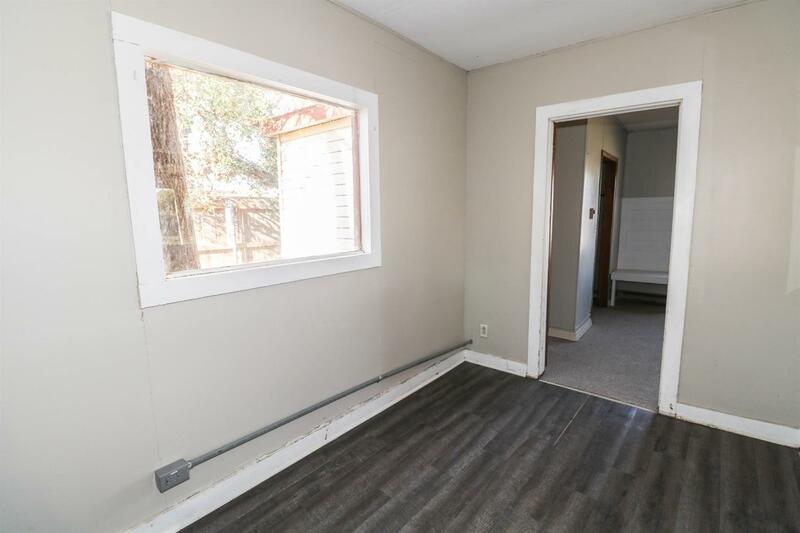 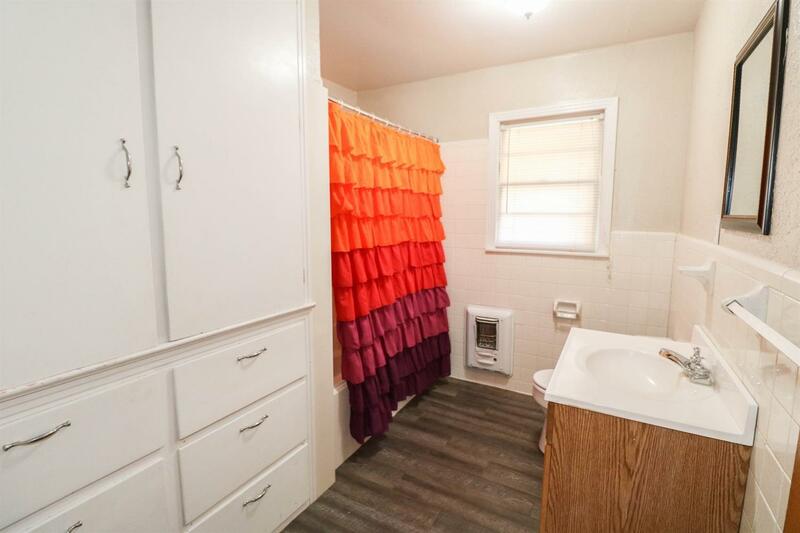 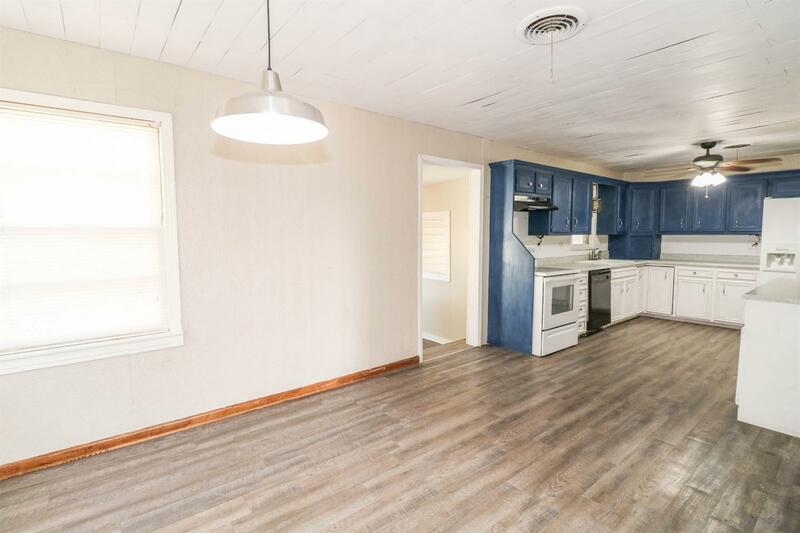 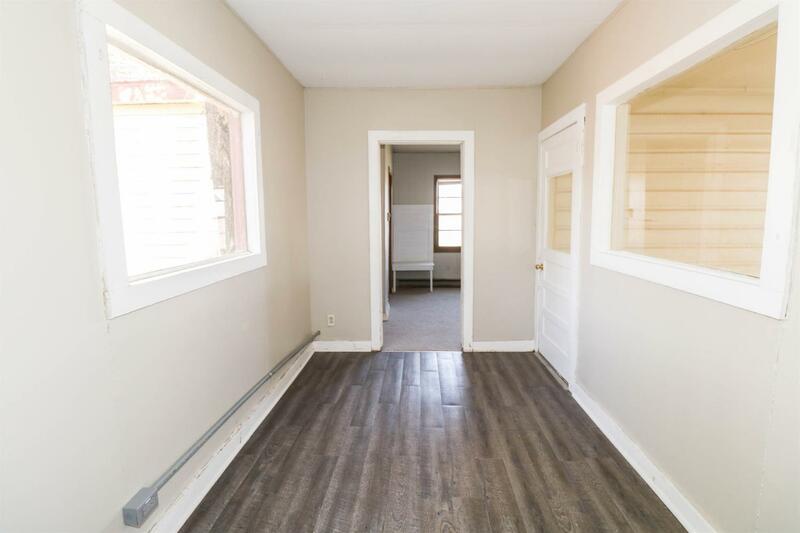 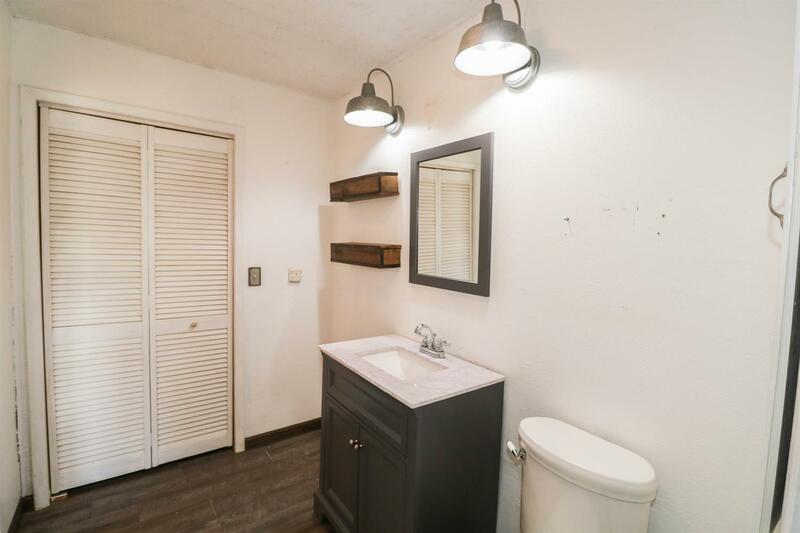 Charming home with good flooring throughout most of the house. 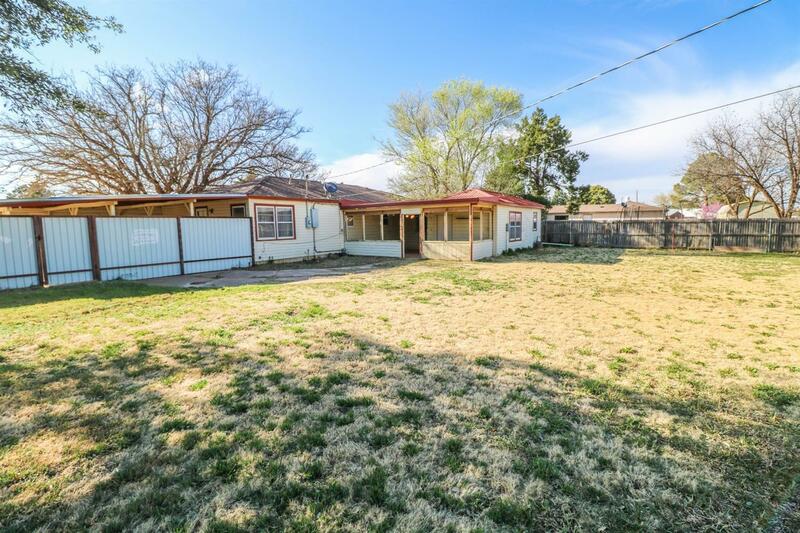 This home is located on extra large lot with huge backyard plenty off street parking including a 2 car carport. 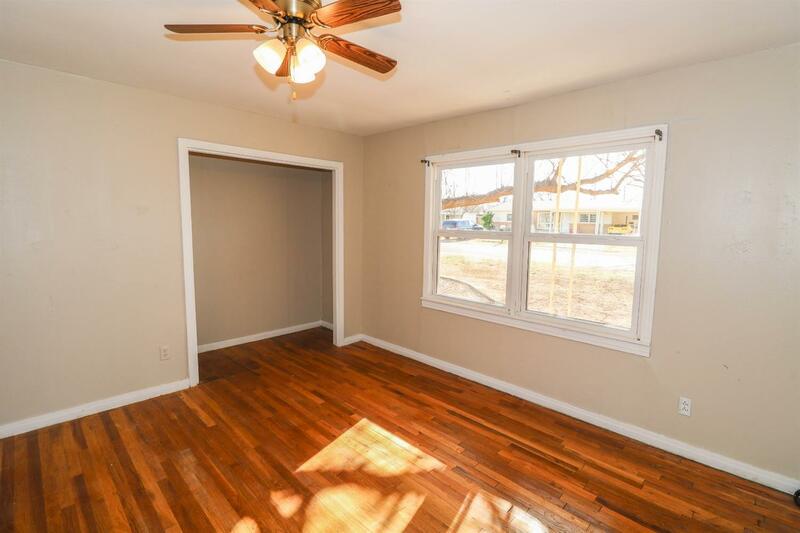 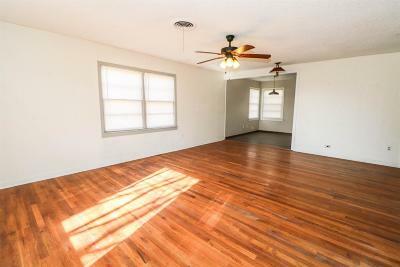 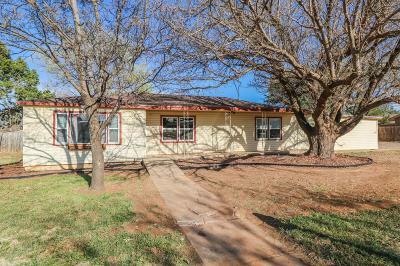 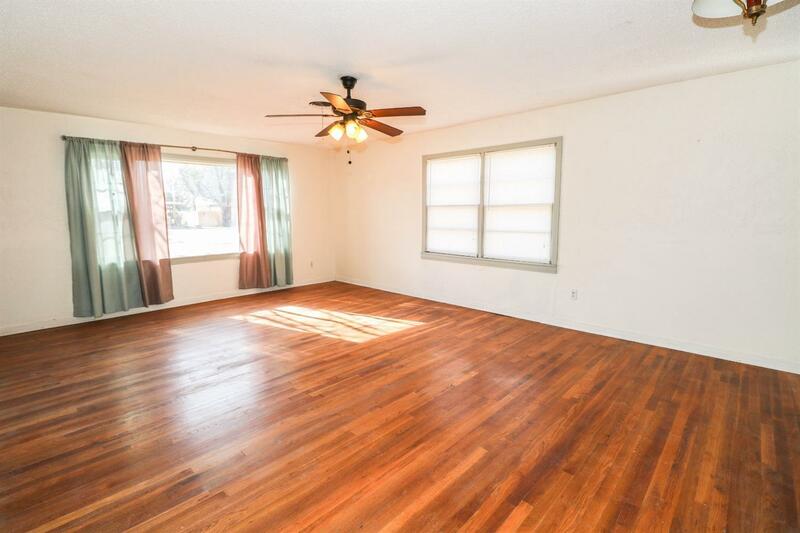 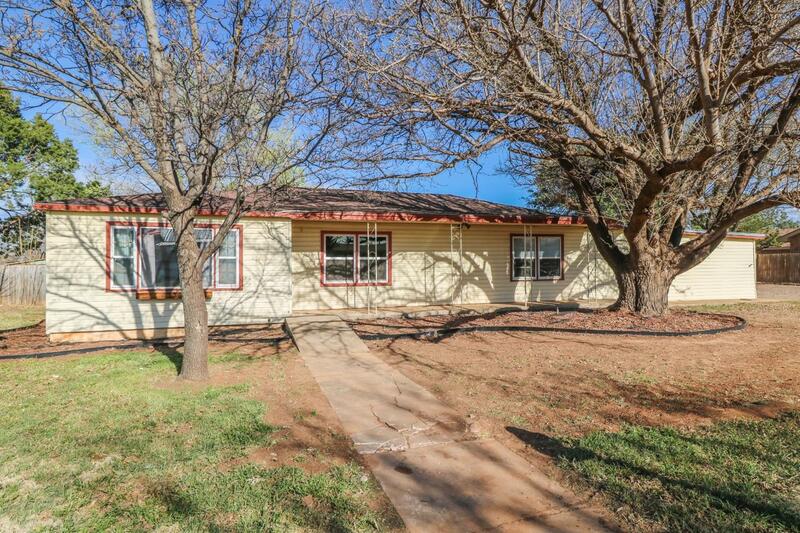 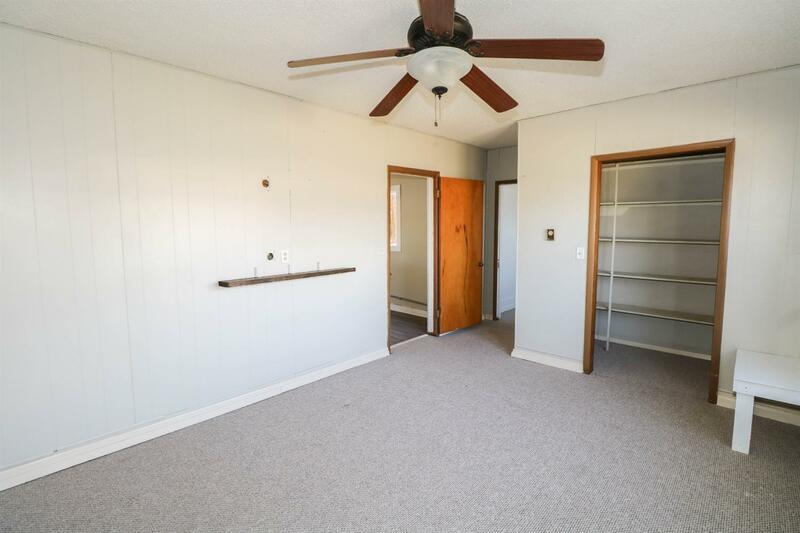 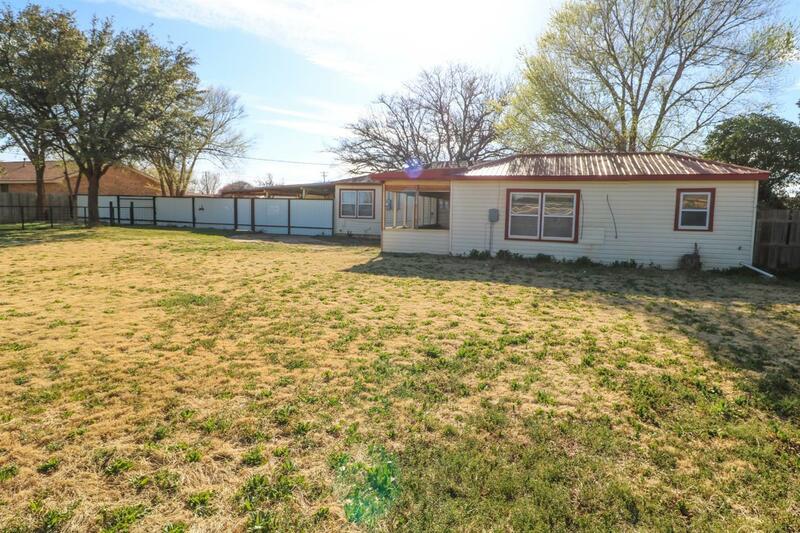 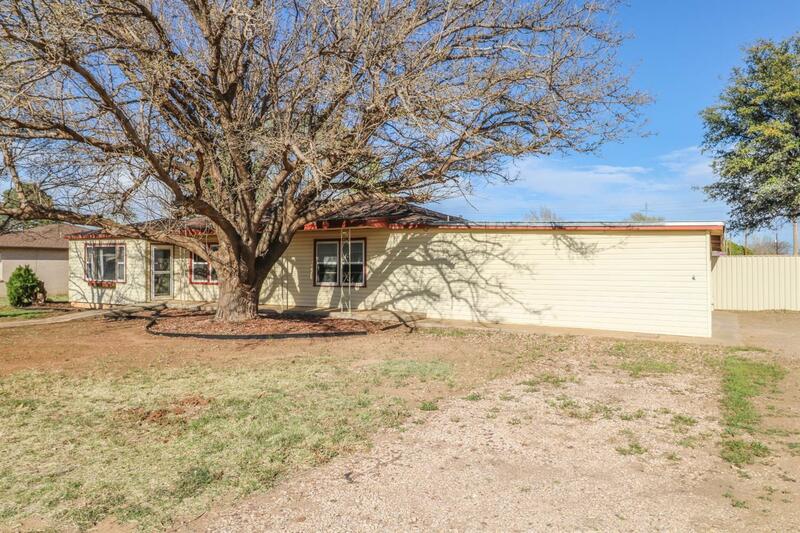 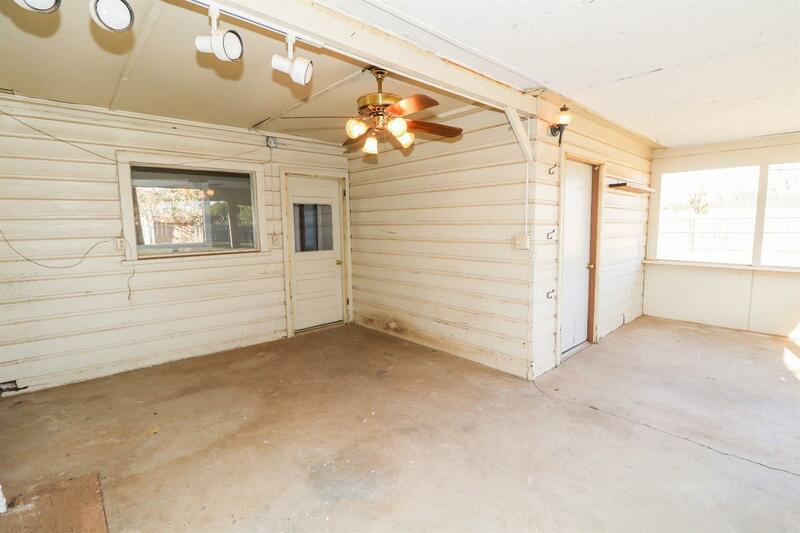 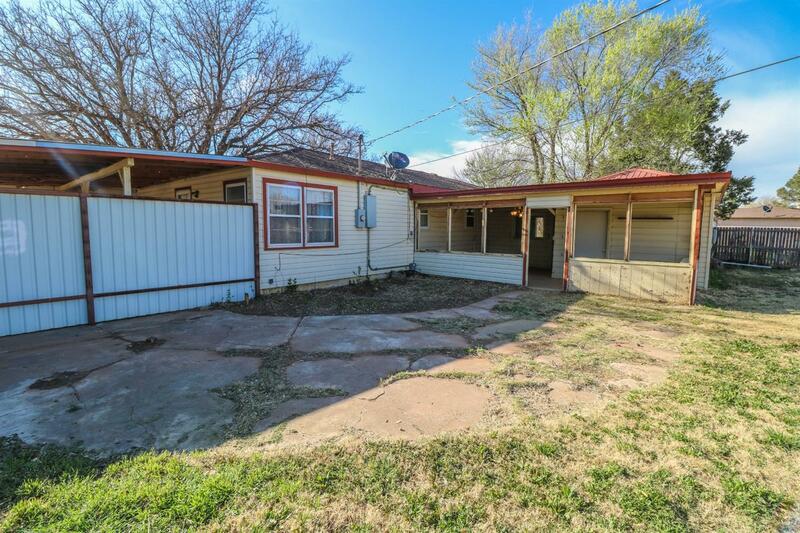 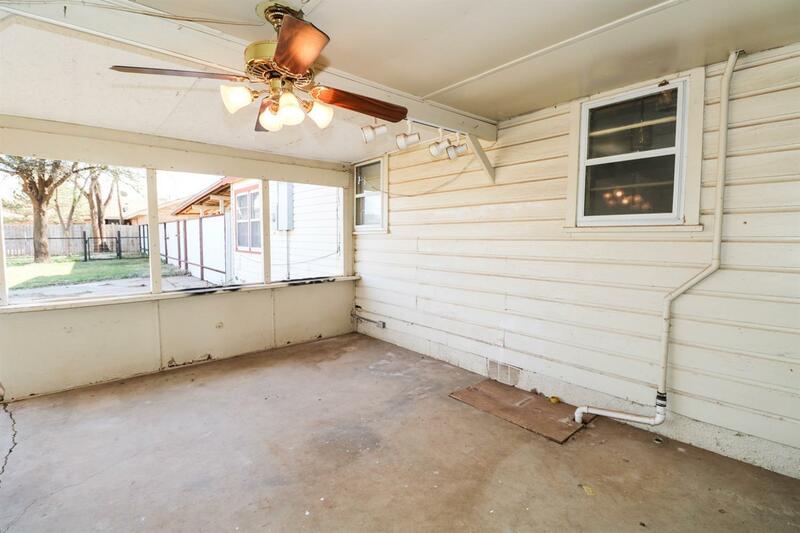 Home has an isolated master with shower and hardwood floors in all bedrooms and living room. 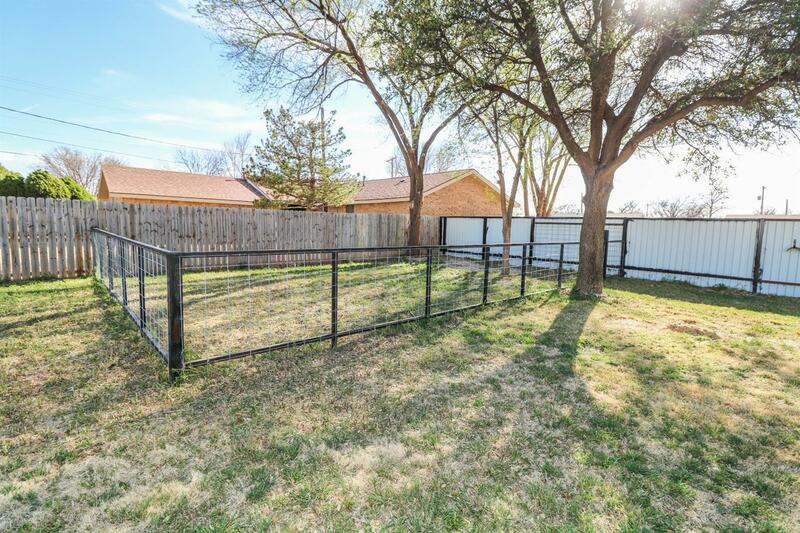 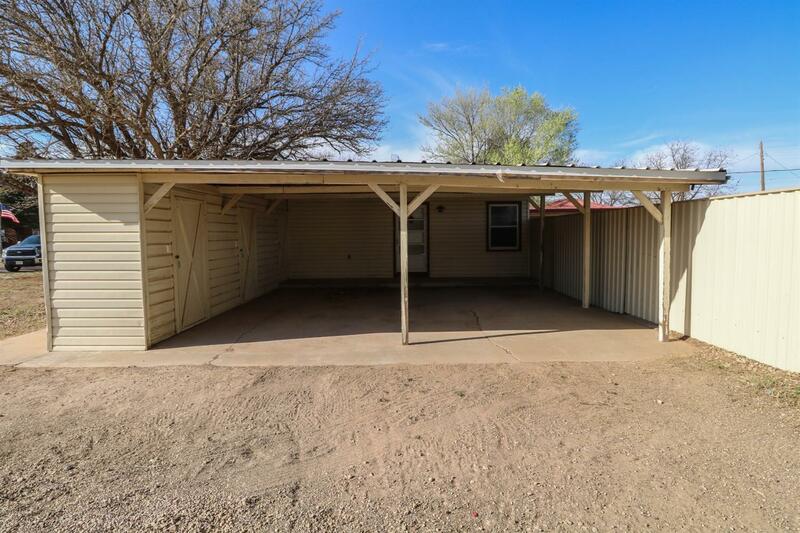 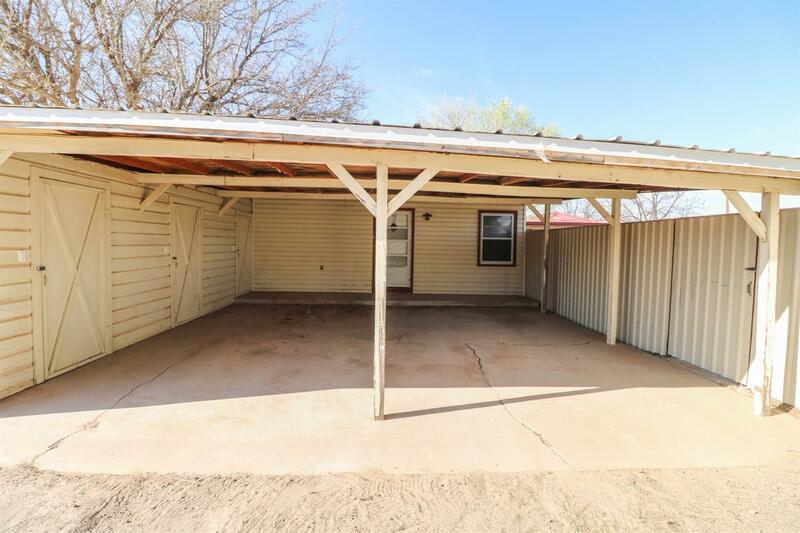 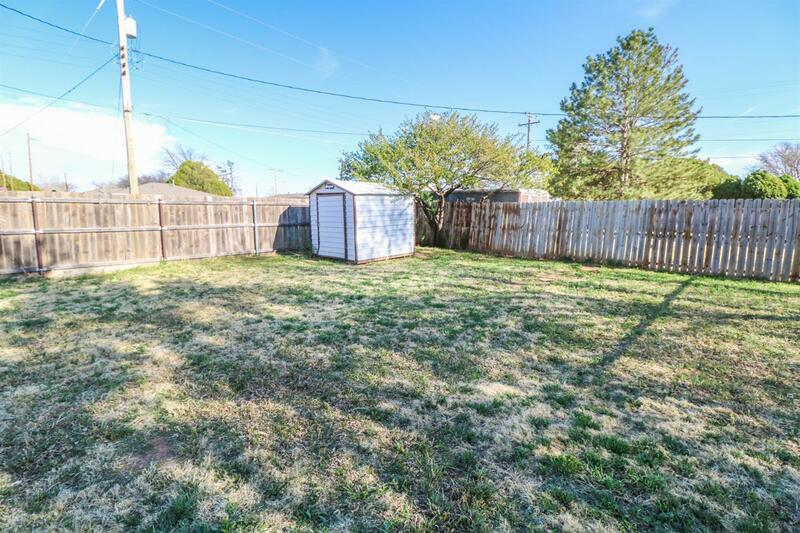 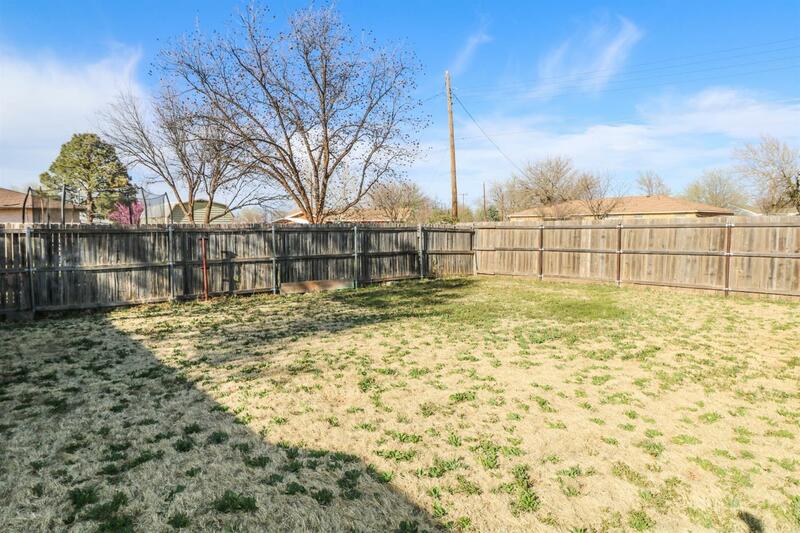 Home has large back covered patio and owners have recently installed metal framed custom built dog kennel in portion of back yard. 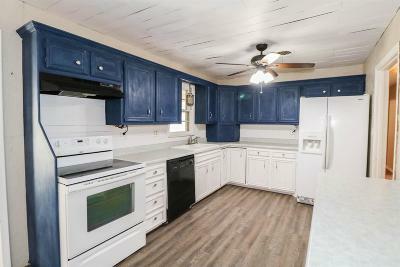 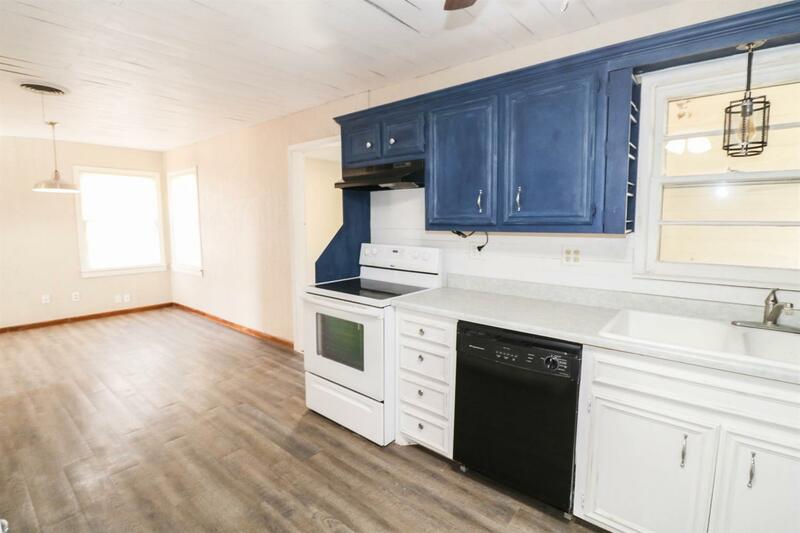 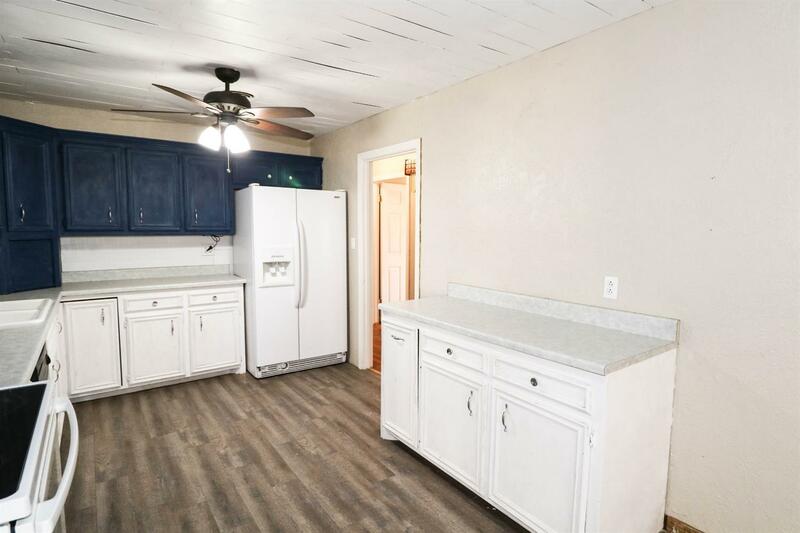 Kitchen has vinyl plank and recently painted cabinets along with tons of cabinet space.